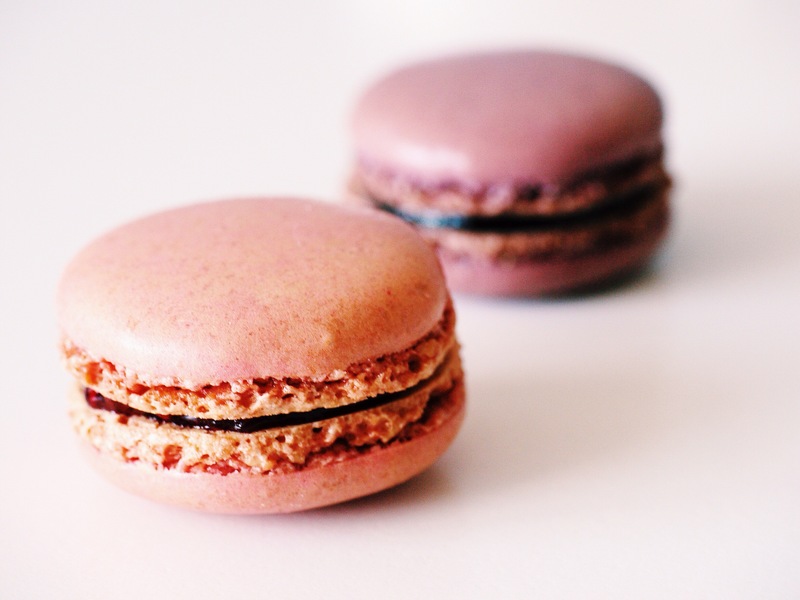 You might be asking yourself if “macaron Monday” is a thing. Well, now it is. My love for these beautiful cookies has turned into a tasting tour of Southern California, and there’s nothing better than discovering a place to get your favorite treat close to home! If you haven’t been to the Village French Bakery, you have homework this week. Tucked away in Glendale’s cozy, quaint Kenneth Village, this sweet bakery is a perfect destination spot for a relaxing fall afternoon. I had two of the lavender macarons (yes…two for myself. I mean, I had to make sure they were worth writing to you about), and they were absolutely delicious. The Village French Bakery’s macarons are packed with fresh flavor and have a perfectly chewy center. The atmosphere of Kenneth Village really makes this an experience. 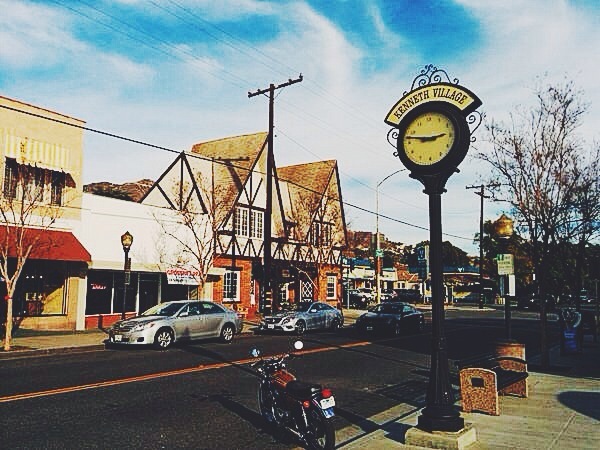 This tiny strip takes you out of Los Angeles and into a quiet, charming world that is absolutely picturesque. Grab a cappuccino from the bakery while you savor your macaron, and wander through the village for lots of great people and dog watching. That’s your macaron homework for the week. Enjoy the adventure! Next postMaybe We All Just Needed to Grow Up.